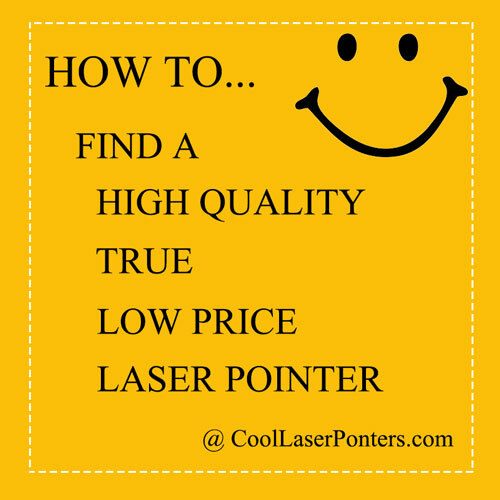 All laser pointers in this category are available in our US warehouse. They can be delivered in 3-5 days. Or 1-2 days if extra shipping fee is paid.